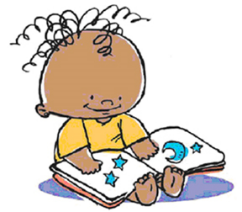 Book Babies is a 30 minute program for ages 0 – 2. 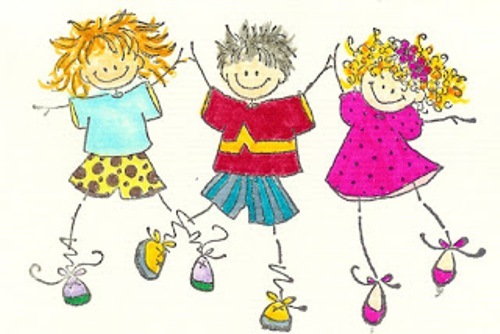 We will share stories, nursery rhymes, and music, and the wonder of bubbles. Toddler Dance Party is a 45 minute program. We will read books, sing songs, use instruments, and dance. Bring your own instrument or use one of ours!